NOTE: This is for the older BeerSmith 2.3 software release. 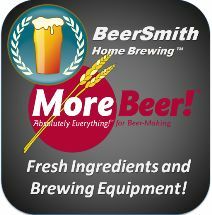 You can find the new BeerSmith 3 support page here. 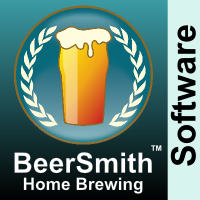 For earlier versions of BeerSmith™, please visit our BeerSmith™ 1.4 Support Page. If you received an antivirus warning when installing, see this page.